Miles Knight ends 2016 with two new records. He releases "All Things Fall Apart" featuring production by Bless Brian and the 1Lowkey produced track "Fucked It Up" featuring Alm Pops. 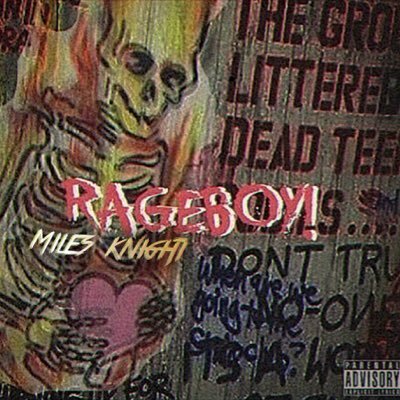 Prepping for his upcoming project Rage Boy, Miles Knight uses his experience with trials and tribulations and lays them on these tracks. Be sure to look out for more new music from Miles Knight in 2017.